A half a million pound fundraising campaign has been launched to transform a 15-acre scrapyard littered with tyres, oil and car parts in Shropshire. Shropshire Wildlife Trust has bought the former breaker's yard which has closed after 50 years, and plans to clean it up and restore it to the natural habitat. 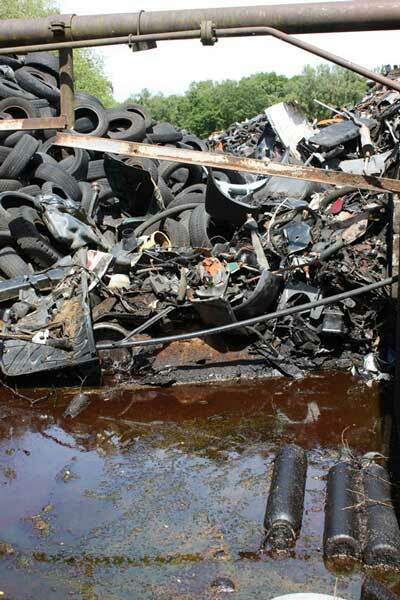 The scrapyard lies on one of Britain's largest peat bogs, the Marches Mosses, spanning more than 2,000 acres. 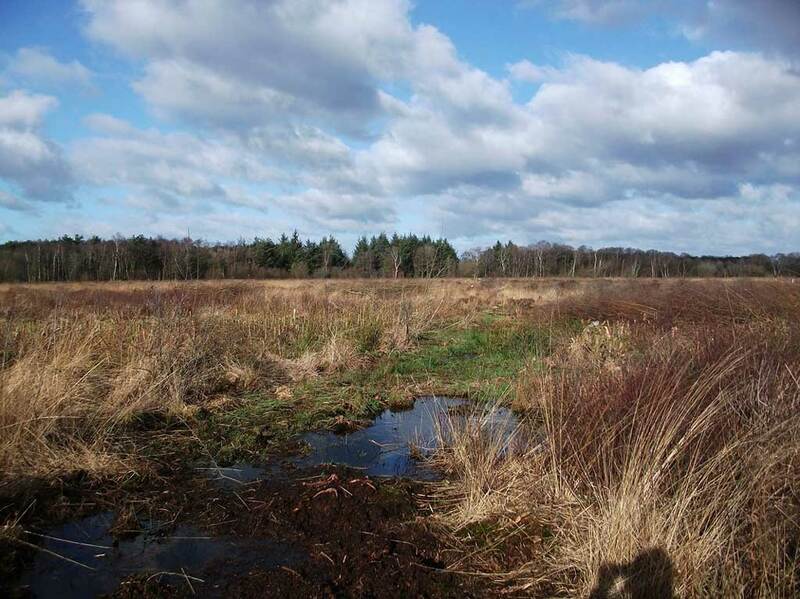 The conservation group say they hope to restore it to the wildlife-rich peat bog it was built on. 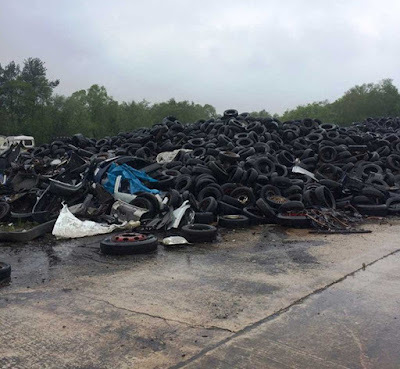 Restoration work will involve clearing up 100,000 tyres and tonnes of wing mirrors and bumpers and cleaning out oil sump pits. Colin Preston, chief executive of Shropshire Wildlife Trust said: "It has taken years of investigation, negotiation and planning to come to this point. Taking on a project of this scale as a local charity is a huge challenge. 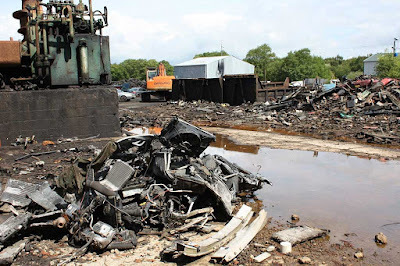 But if we don't step up and do this the scrapyard pollution will continue to damage this wild and important wildlife haven,"